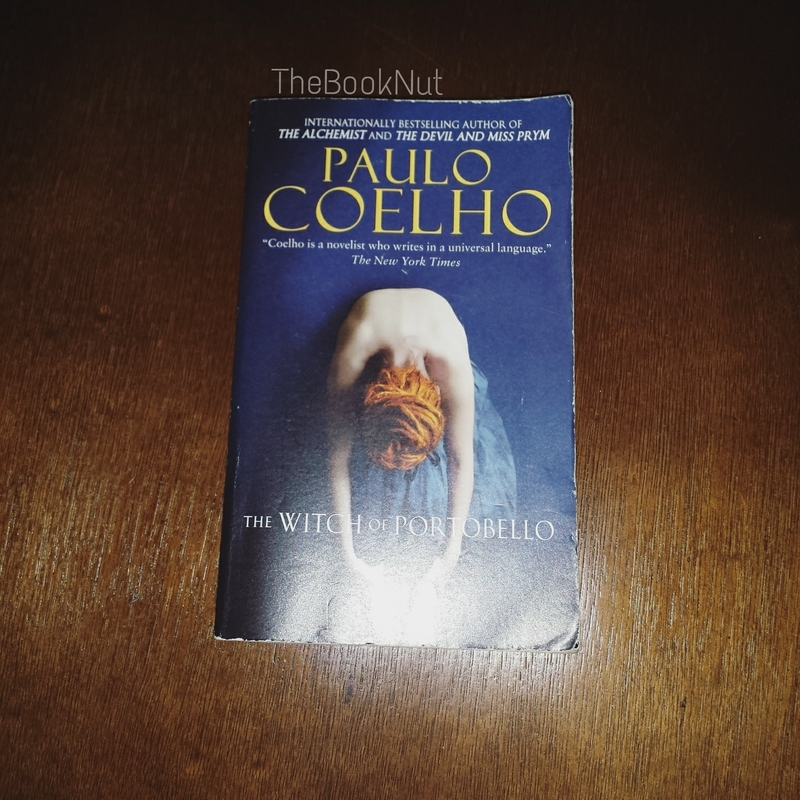 To be honest, The Witch of Portobello is the first book of Paulo Coelho which I read. Before you react violently, NO I haven’t been living under a rock not to notice his works. 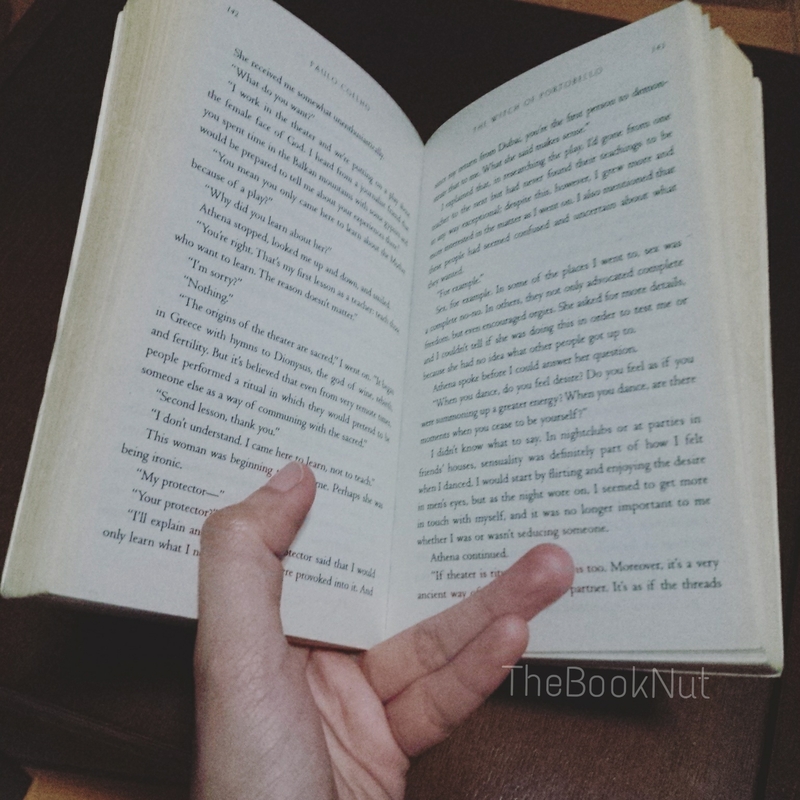 I was simply distracted by all other books (a whole lot of other books hahaha). I know that he has written a lot of notable novels over the years and I was really excited that I now have the chance time to read one of his books. I asked a couple of friends of mine on which Paulo Coelho book I should start with first and I got a lot of suggestions. But most of them recommended that The Witch of Portobello should be my first. So I followed that advice which brings us here to this post. I really want to like this book. I really really do. But I just can’t. It’s one of those books wherein a lot of people love, with the exception of me. I had nothing against the premise of the novel. I like that it talks about spirituality and discovering your true purpose, at least I think that’s the message I got after reading it. I found the “interview type” or “documentary” style of story telling a clever way of narrating different points of view. I think it was able to open up the story well. I just didn’t feel the connection with the main character Sherin / Athena and her plight. Maybe I was just expecting too much from it, I wanted it to make me feel more inquisitive about my purpose and my beliefs since the story is mostly about the journey of self-discovery. Maybe I was expecting it to influence me in such a way that most books do after I’ve read them. I won’t give up on Paulo Coelho’s works just yet. I’ll go out there and pick another book of his, though it would have to compete with so many other books that are clamoring for my attention (haha).